Listed Swedish property company Kungsleden AB (publ) is letting a total of 7,900 sq.m. in Örsholmen, the largest industrial and logistics estate in the city of Karlstad, west of Stockholm. 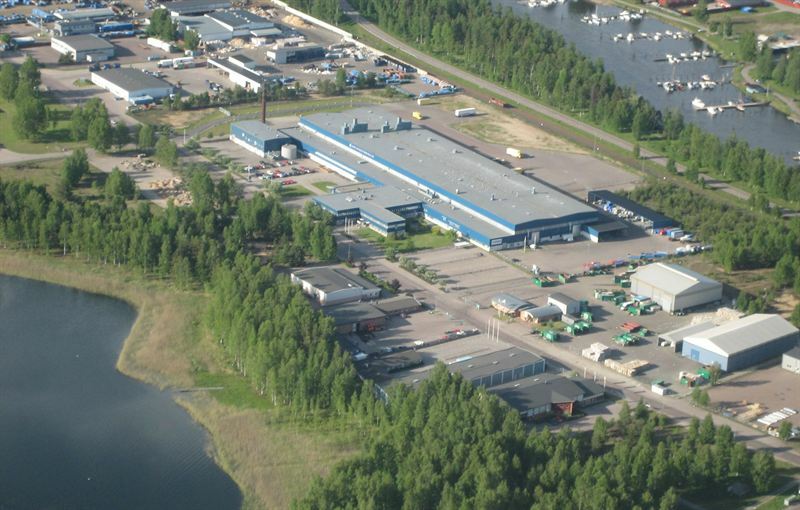 The new tenant is tyre company Nordicwheels AB, on a six-year contract on 7,492 sq.m. and Pasha Restaurant, on a ten-year contract on 406 sq.m. Nordicwheels will relocate to the property designated Östanvinden 4 on 1 August 2014, and into the premises that Sweden Post Logistics vacated at the end of March this year. This property is in the largest industrial and logistics estate in Karlstad, which lies on the main highways and only 5 km from the centre of the city. The premises are well suited to Nordicwheels’ operations, with only very few adaptations required. Additionally, well-known Lebanese restaurant Pasha has decided to relocate from the city centre to Örsholmen, and has signed a ten-year contract. Other current tenants in this property include the County Council, Emmaboda glas and Stena metall. “We’ve succeeded in the filling a very substantial vacancy very quickly and are delighted to be able to offer expedient premises for Nordicwheels’ start-up in Karlstad,” commented Anders Frisell, Kungsleden’s Assistant Property Manager. Pasha restaurant will relocate its operations from the former premises in the centre of Karlstad, which are to be demolished and converted to housing. Kungsleden will be adapting and modernising these premises for the relocation, which is scheduled for 1 October 2014. “Pasha is a popular luncheonette and exactly the right tenant for these premises and the property. The restaurant will make a positive contribution to the services available in the estate, enhancing the attractions of the property and the estate for current and potential tenants,” continued Mr. Frisell. Kungsleden AB (publ) discloses the information in this press release according to the Swedish Securities Markets Act and/or the Swedish Financial Trading Act. The information was provided for public release on 16 April 2014 at 11:00 a.m.